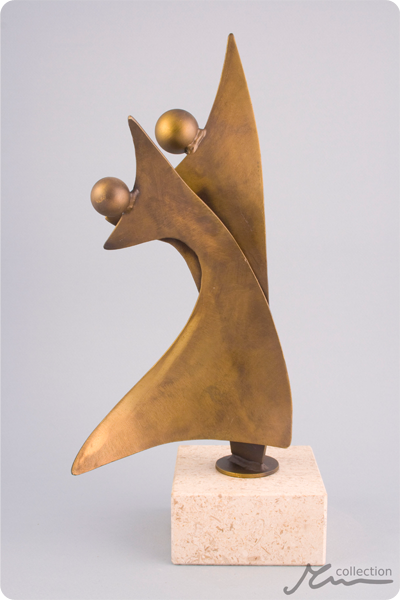 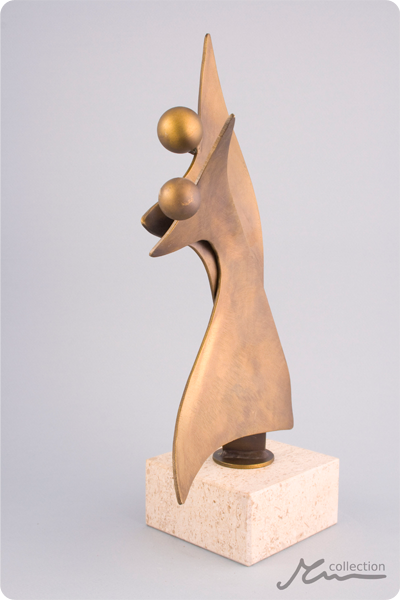 Dancing Duo Statuette: the lightness and dynamics of the dancing couple delights with its artistry. 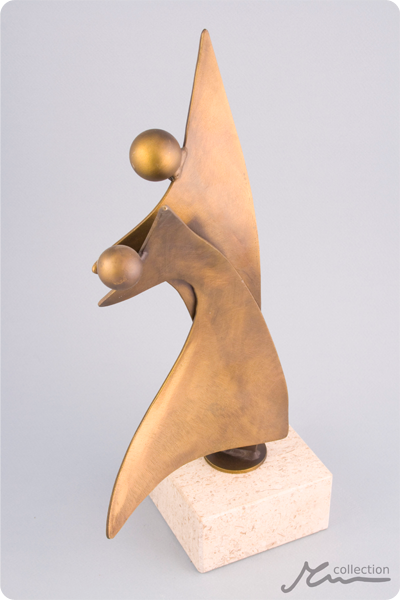 Dance itself is equally beautiful to watch. 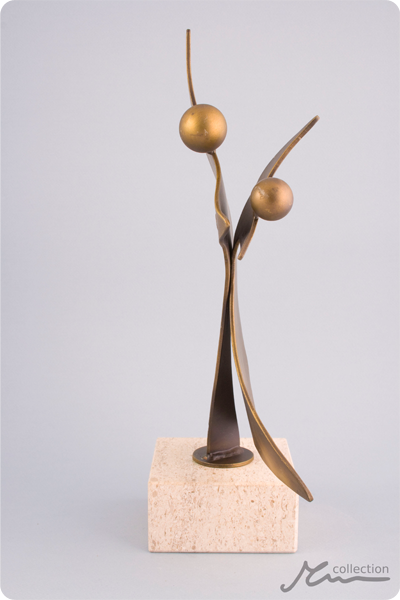 A fascinating and precious gift or trophy for all dance contests, competitions or tournaments.